Instructional Media and Technology Center (IMTC) Director Dr. Ma. 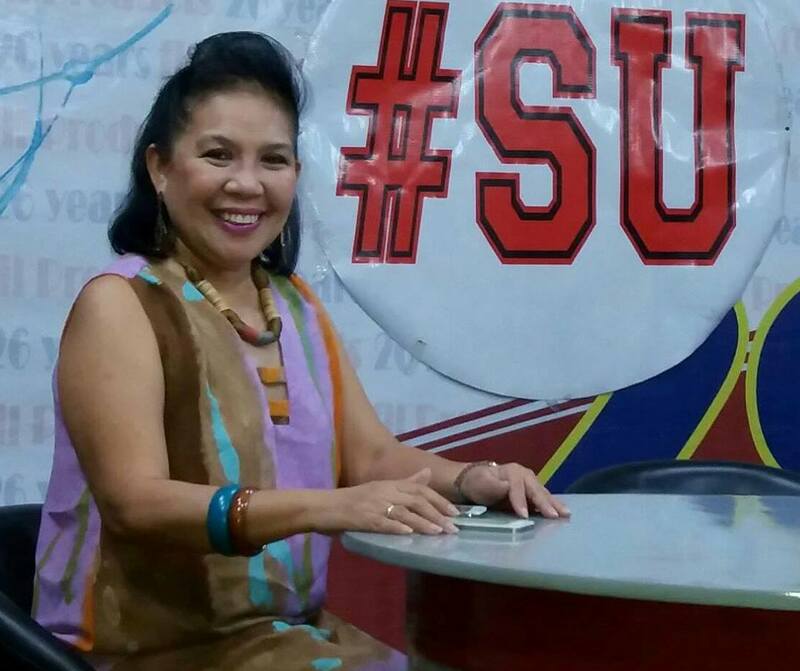 Cecilia M. Genove was elected vice president for Negros Oriental and Siquijor of the Philippine Association for Graduate Education (PAGE) Region 7. Dr. Genove, who is also a member of the faculty of the College of Mass Communication, joins the new set officers for a three-year term starting in 2018, following their election during the PAGE annual regional convention held April 26 to 28 in Cebu. This year’s page regional conference, themed “Research and Publication in Light of the ASEAN Economic Community”, brought together around 150 graduate faculty, students, deans and school of heads from Cebu, Bohol, Negros Oriental and Siquijor.